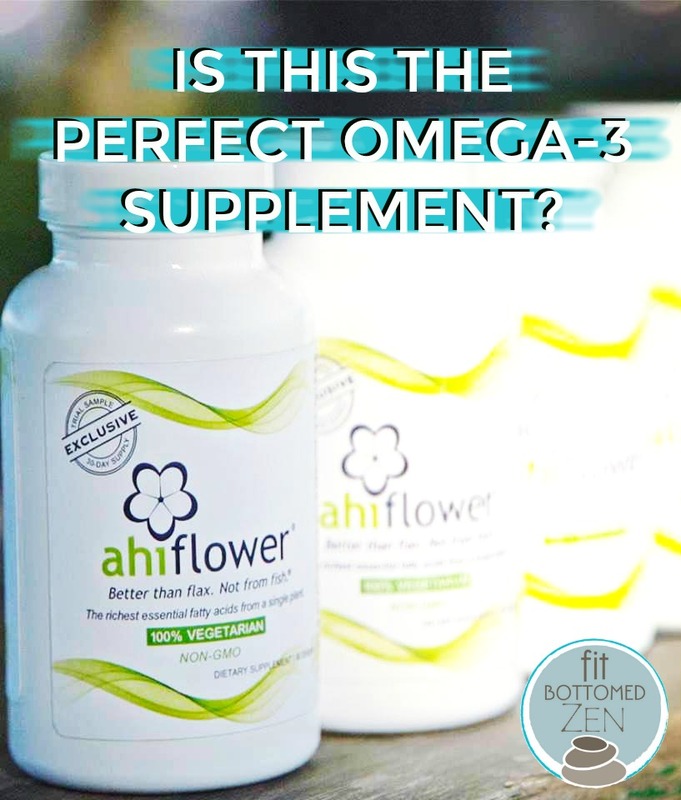 Ahiflower Review: Is This the Perfect Omega-3 Supplement? The following post is sponsored by Ahiflower®. For our sponsored post policy, click here. By now you probably know why omega-3s are so important for overall health. Over the years, there’s been so much research (more than 30,000 studies, in fact!) and so many health benefits associated with this type of healthy fat — including improved mobility and joint health, improved heart health, and improved cognition and brain health. The consensus is clear: omega-3s are darn awesome. Which has led to a TON of omega-3 supplements on the market. Like, one trip to the drugstore or a search online about what brand to pick is beyond overwhelming. And it can be hard to know what to look for in an omega-3 at all. Which is why I’ve been so excited to share my thoughts on Ahiflower! Like you, I’ve been overwhelmed with all of the options, but Ahiflower sent me a three-month supply of its omega-3 supplement to try and — spoiler — I’m no longer overwhelmed by what supplement to take. This is the omega-3 for me and after reading this Ahiflower review, it might just be for you, too. Ahiflower is made from a beautiful little plant that is chockablock with plant seed oil that delivers all of your essential fatty acid needs and just the right balance of omega-3s and omega-6s. 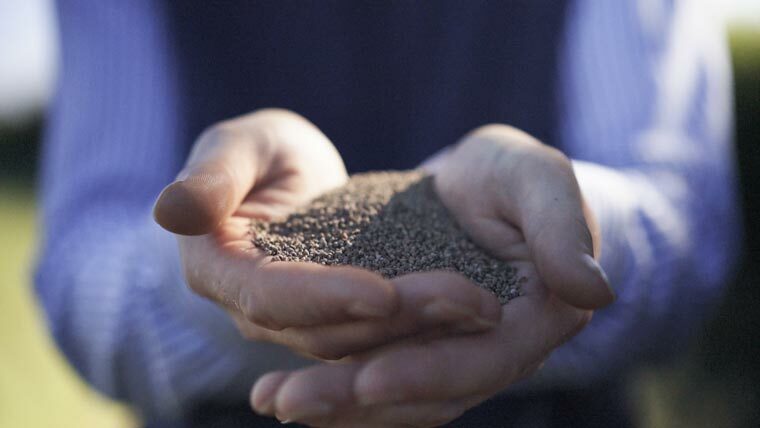 All Ahiflower is grown in the U.K. by a group of independent farmers who grow the non-GMO seeds and then process and refine them at the company’s refinery in Canada. Now that you know what it is — and how beautiful it is! — let’s talk about the pros and cons of my experience, shall we? No fish burps: And, it’s great for vegetarians and vegans because … no fish! Better than flax: Ahiflower is 400 times more effective than flax. Like, whoa, right?! Unlike fish and flax, Ahiflower contains GLA (gamma-linolenic acid). This is an omega 6 acid associated with skin health, hormonal balance and reducing inflammation. Eco-friendly: It’s grown sustainably and doesn’t deplete our marine fisheries. 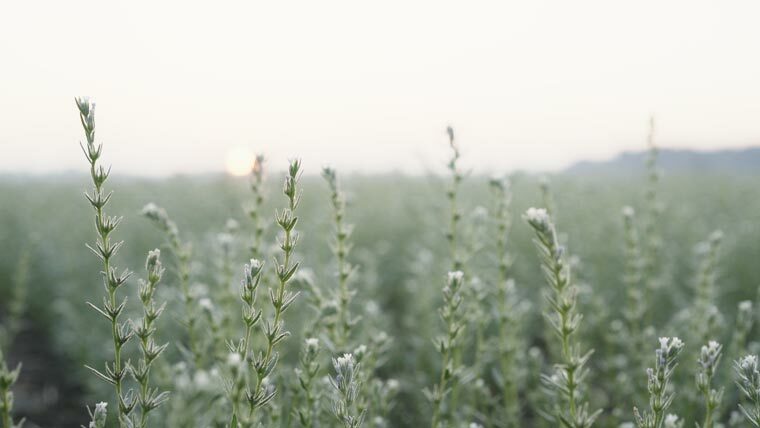 A company you can trust: Ahiflower is committed to making people — and the earth — healthier. Science behind it: You can’t argue with results like this. It works! After three months of taking Ahiflower, my skin looks and feels better and I just seem to have more energy. I mentally feel less brain-foggy, too. It’s truly a part of my healthy lifestyle! It takes a few months to see results: But, good things to come to those who wait, so be consistent and stick with it! Availability at large retail stores: I couldn’t find Ahiflower at any big box stores in my area (at least not yet), but thankfully, it’s sold online and is still easy to get from a variety of brands.